Here we are back with a new deal for you. Flipkart is selling Puma FUTURE Net ball Football – Size: 5(Pack of 1, Yellow) for Rs 535 only. So, grab this awesome deal now, before it goes out of stock. 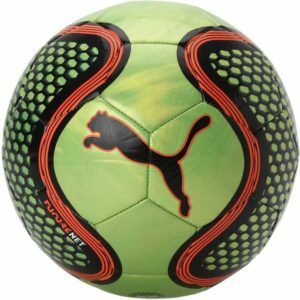 How to Buy Puma FUTURE Net ball Football – Size: 5(Pack of 1, Yellow)?